Marvin joined InterAmerican in 2002. He is fluent in Spanish, which has been a tremendous asset when communicating with growers, exporters and shippers in Latin America. For a smooth operation, Marvin works closely with purchasing and accounting departments. Marvin manages import compliance issues very efficiently and stays on top of new regulations and requirements. 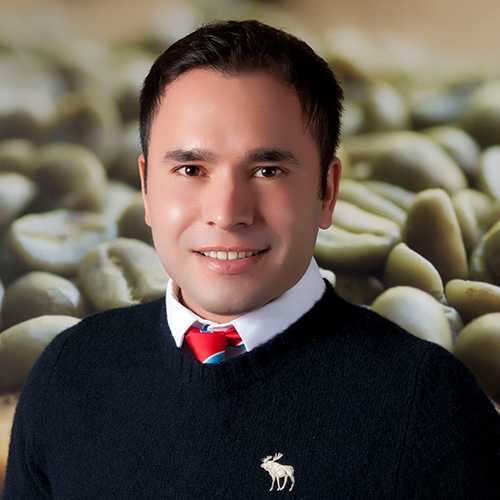 Marvin’s expertise and long-term relations with suppliers and vendors worldwide have made a great impact on the timely distribution of our coffees. In his free time, Marvin enjoys the outdoors, art, and traveling.